If you’re in the business of making drones for photography, it takes a bit to stand out from the crowd these days. Drone-mounted cameras are only getting better, and the vehicles themselves are only becoming more capable of accommodating higher quality lenses and equipment. Freefly Systems is looking to add another element to the airborne filmmaking mix with a professional-grade UAV that can fly with a camera above its body. 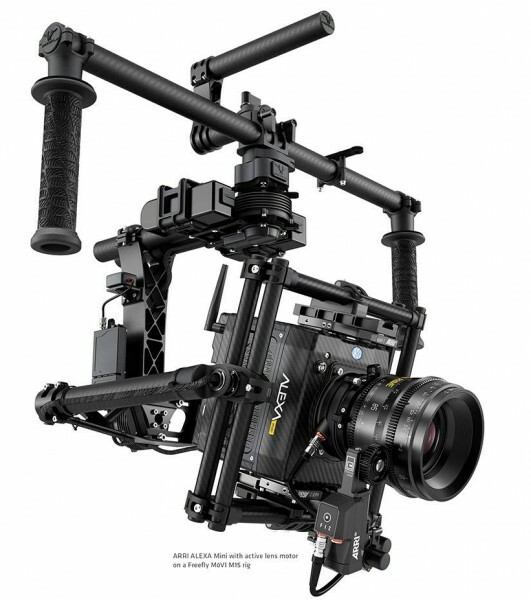 Seattle-based Freefly Systems unveiled its Alta drone at this week’s National Association of Broadcasters (NAB) show in Las Vegas, along with some impressive filmmaking gear. The hexacopter comes ready to fly out of the box, with a whopping 15 lb (6.8 kg) payload to tow bulky, high quality shooters such as the 6K Red Dragon, Sony F55 and the Alexa Mini. 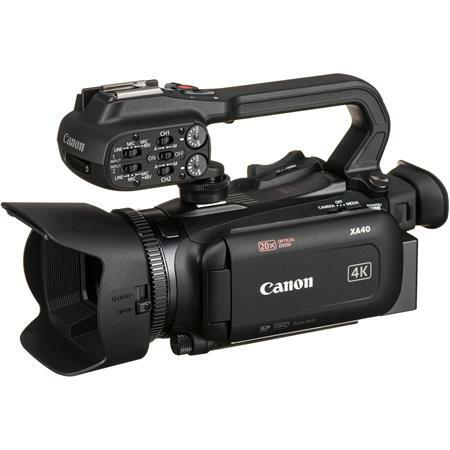 While impressive, carrying cutting edge cinematography equipment isn’t what really sets the Alta apart from competitors. 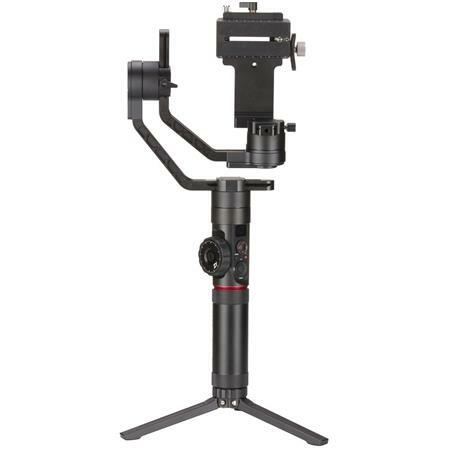 In addition to toting a camera underneath, the company’s MoVI stabilizers can just as easily be mounted to the top to enable shooting from entirely new angles. We’ll admit, our first reaction was along the lines of, “why would you need to do that?” But the Alta’s promo footage quickly put such skepticism to bed. While still leaving many questions unanswered, Technicolor is using this week’s National Association of Broadcasters Show to reveal more of its plans to support high dynamic range, a feature that expands the range between the whitest whites and blackest blacks that can be seen on a TV or movie screen. Announced steps include HDR color grading services for movies, TV shows and commercials. Also, the company plans to license what it calls an Intelligent Tone Management plug-in, developed to help broadcasters to create HDR content in their own facilities. Hollywood is interested in HDR, but a challenge to a rollout is that various, some proprietary, formats are appearing. Technicolor said its color grading services would launch in Los Angeles in June, supporting the HDR guidelines set by the UHD Alliance, an industry coalition that includes most of the Hollywood studios. Those guidelines, however, have not yet been set; Technicolor is hopeful something might be in place in the foreseeable future. The Intelligent Tone Management plug-in was created to analyze video in real time and provide colorists with more control of luminance in the shadows, mid-tones and highlights. The company plans to license the plug-in, which is being tested with a planned release in June. At NAB, Autodesk is demoing the plug-in with the Autodesk Lustre color grading system and Blackmagic Design, with its DaVinci Resolve color grading software. FilmLight also is planning support for its Baselight grading system. Blackmagic Design today announced Blackmagic URSA Mini, a compact and lightweight Super 35 digital film camera that looks to bring all the greatness found in the original URSA in a size that is far more convenient for all-day use, as the original URSA is quite large and heavy. 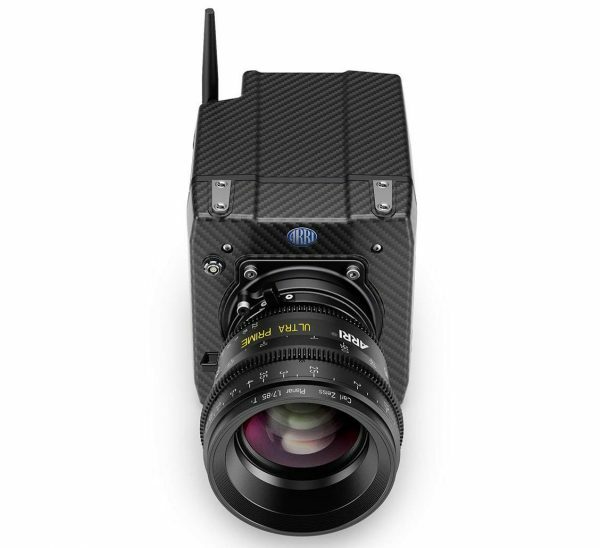 URSA Mini features the same new 4.6K image sensor that was just announced for the full size-URSA, switchable global or rolling shutter, up to 15 stops of dynamic range, a large 5 inch fold out viewfinder and dual RAW and Apple ProRes recorders. 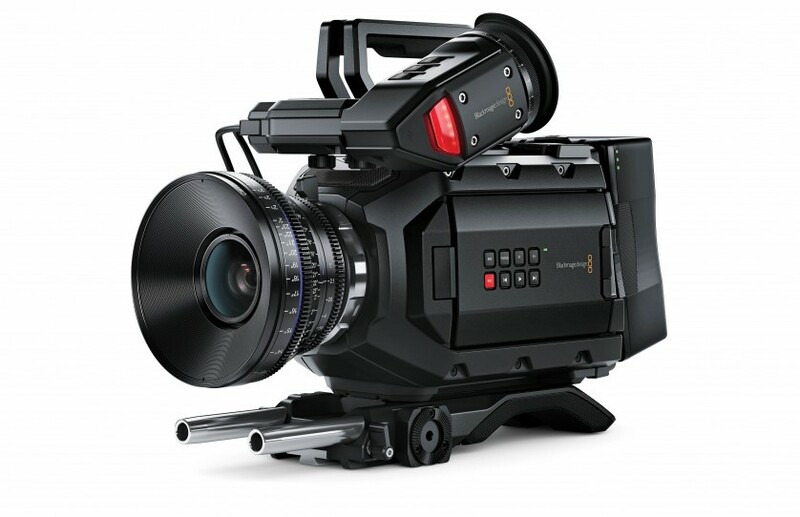 Blackmagic URSA Mini is available in 4 models, customers can choose either EF or PL lens mounts and 4K or 4.6K image sensors. 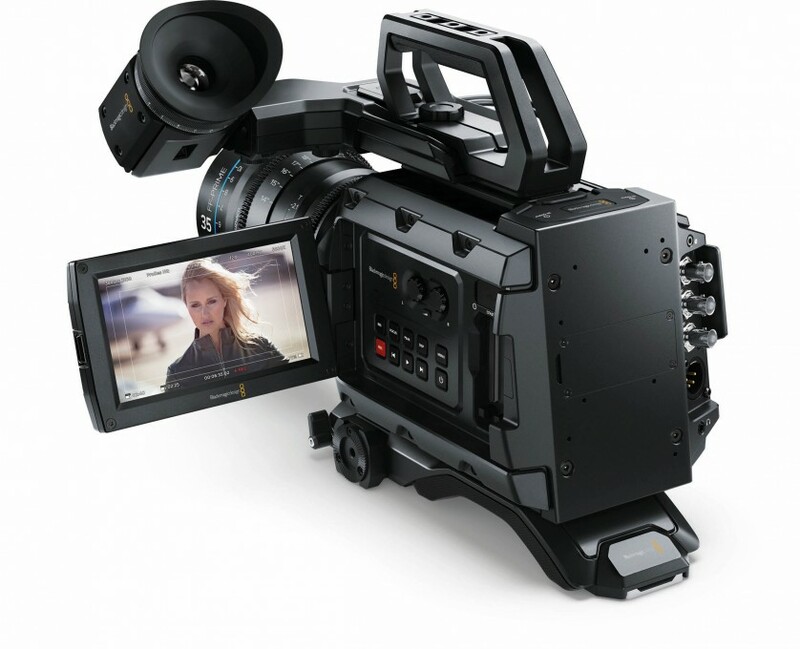 Prices for the Blackmagic URSA Mini start at $2,995 for the 4K EF model. Alex Chacón, the creator of the “Most Epic Selfie Video of 2014”, has taken the selfie game to a whole new level. He traveled to Veracruz to combine his passion for selfies and drones creating a unique and amazing road-trip video shot entirely on a drone. The “dronie” concept combines a selfie in motion captured by a drone (quadcopter)! Come on board and watch him explore the majestic land of Veracruz from a whole new perspective! “ARRI announces the new ALEXA Mini, a versatile additional tool in the ARRI ALEXA camera range that combines a compact and lightweight form factor with the same unparalleled image quality that has made the ALEXA system a gold standard for the industry. Designed for specialized shot-making, the ALEXA Mini perfectly complements a full ALEXA shooting kit and allows crews to eliminate the complications of working with third-party cameras by keeping everything within a single system that is trusted all over the world. Magnetic Stereo: Plugin for magically balancing audio from your stereo mic in FCPX. 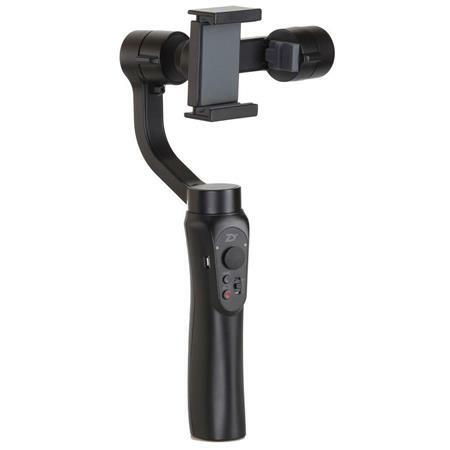 Use a stereo mic or field recorder? Magnetic Stereo by Audiofile Engineering is a magical way to quickly balance your stereo audio. 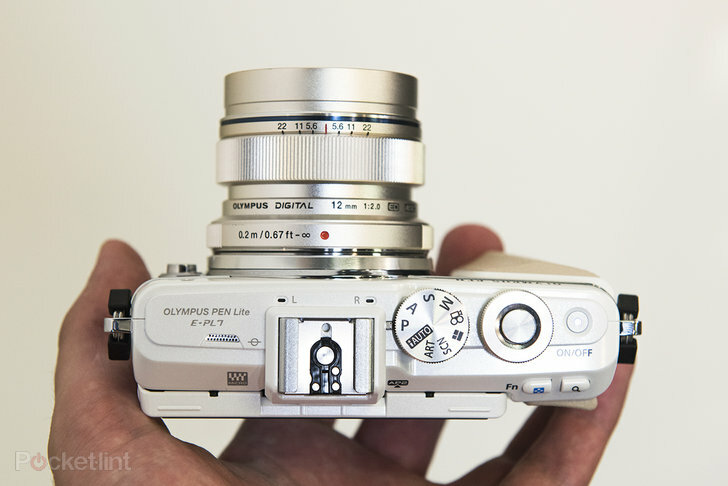 With fun features such as a “selfie screen”, pared down controls and a user-friendly interface, the Olympus PEN E-PL7 is primarily aimed at point-and-shoot users. 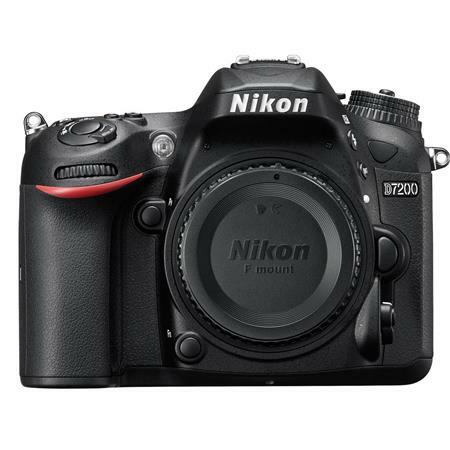 However, experienced photographers can find plenty of depth to keep their interest, with enough manual control to feel serious, and with the option of adding accessories such as an electronic viewfinder. If you’ve seen the marketing for the latest Olympus PEN E-PL7, and are put off by its selfie screens and the like, then don’t be. It’s not all gimmickry, with style high on the agenda. The E-PL7 certainly is attractive and there’s more than just its looks on offer. As the sixth model in the E-PL series, does the E-PL7 offer enough to keep it up to scratch compared to the entry-level compact system camera competition? 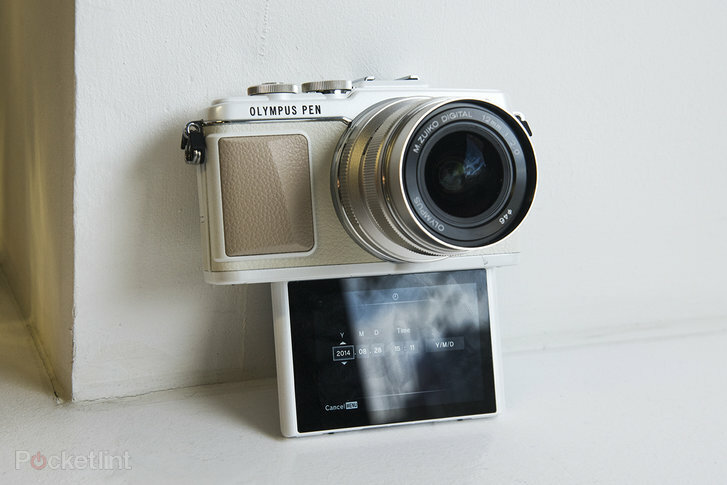 There is no mistake that the E-PL7 belongs to the PEN “Lite” range, but this sixth iteration is a step in the right direction towards the more luxury Olympus PEN E-P5, adopting the traditional rangefinder style with faux-leather body-finish (previous E-PL versions feature a smooth and therefore more slippery finish). The model in for review is the black and silver version, which looks lovely, but the camera is available in other colours too. 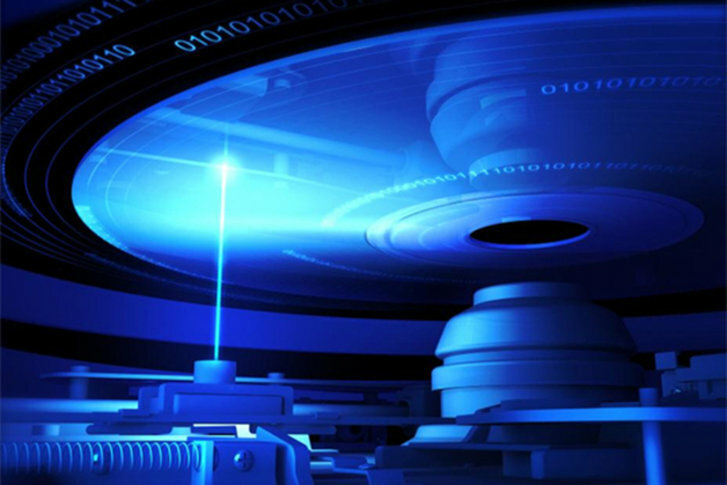 The Blu-Ray Disc Association has put together a more or less conclusive agreement on a batch of standards for the next generation of their once very popular Blu-ray discs. The new 4K Blu-ray versions of these discs have been in the making since at least the middle of last year and are expected to be released towards the middle or end of 2015. According to the latest news on the new, concreted standards from the BDA, the association will support three different High Dynamic Range technologies in its new 4K Blu-ray discs. 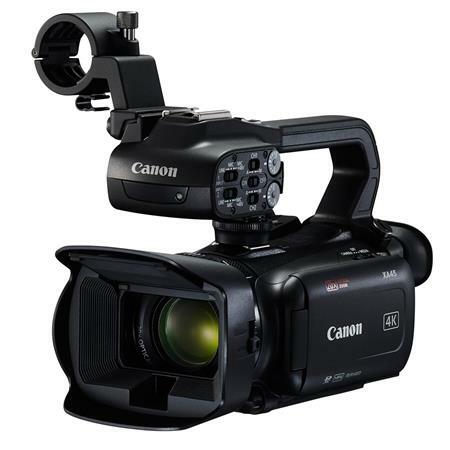 These include specs from both Dolby Vision, the HDR system that is being offered by Philips and a joint HDR standard that comes from Technicolor and is part of the MPEG/SMPTE proposals of the company. Also important is the fact that the new Blu-ray 4K disc specifications fit in with the “Recommendation 2020” protocol that has been put forth by the EBU and includes proposals not only for the much wider color gamuts that will come with HDR but also delivers the highly important technology of “better pixels” that is being promised for ultra HD. “Better pixels” are supposed to dramatically improve the visual quality of the 4K resolution screens that emerge with them even though UHD screens already offer some of the best picture quality in existence today. According to “Large Display Monitor”, the trade magazine that originally reported on the new UHD Blu-ray standards, the combined specs for better pixels, HDR variations and other improvements to 4K visuals will indeed be embraced by the Blu-ray Disc Association by the middle of the year. The 4K Blu-ray discs themselves, and the media players that support them should both then start appearing later in 2015; though Panasonic has already unveiled a 4K Blu-ray media player at the International CES 2015 in January of this year. Canon Sony To Team Up On 50MP Sensor Via Patent Sharing? The latest buzz in the Sony and Canon rumor mills is that the next round of high megapixel sensors for both companies, will be produced through a joint venture. According to the report, published both on Canon Watch and Canon Rumors, the new 50MP sensors that we have been hearing so much about from Canon and Sony, are actually the same sensor. The rumor states that by way of a patent share, Canon would get the benefit of Sony’s sensor design and Sony would get the advantage of Canon’s Dual Pixel AF, the resulting 50MP sensor would be used in both companies’ high megapixel bodies. I don’t know about you, but that sounds like the best of both worlds. 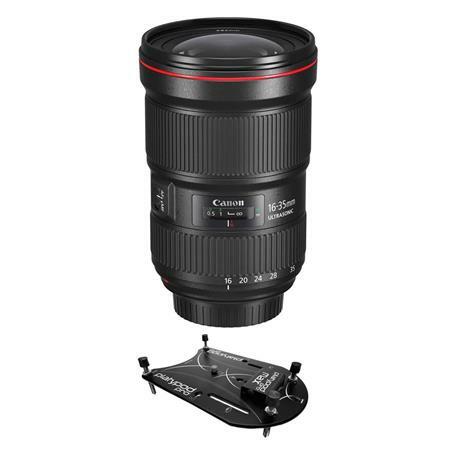 If you are a Canon shooter, you get a HUGE increase in dynamic range and sensor quality, while retaining the awesome abilities of the Dual Pixel AF. If you are a Sony shooter, you gain the advanced AF ability of the Dual Pixel AF (something we know many mirrorless offerings still struggle with), while maintaining your superb sensor performance. A new “Ansel Adams Act” introduced in Congress could have big implications on photographers’ rights across the United States. The bill aims to “restore the First Amendment rights of photographers” by removing restrictions on taking photos in public places. Introduced on January 2nd, 2015 by Republican US Representative Steve Stockman of Texas, the document discusses the disturbing trend in recent years of the US Government creating regulations that prohibit or restrict photography in places such as national parks and public spaces, and of subjects such as government buildings, police officers, and other government workers. Even when these laws don’t exist, people “have been instructed to prohibit photography from public spaces, and threatened photographers with arrest or seizure of photographic equipment,” the bill says. 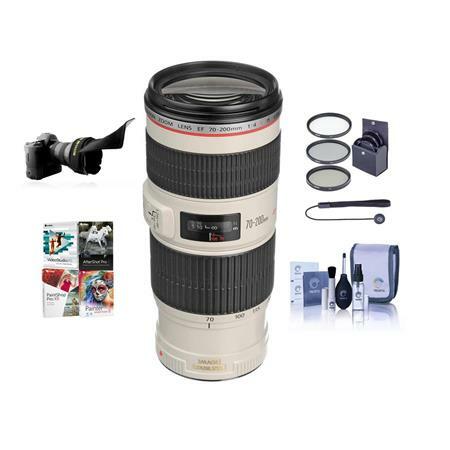 The bill’s solution is to make sure that photography in public spaces is not prohibited (the government would need a court order to do so), that the government will not charge photographers to shoot on public land, and that photographic equipment cannot be seized or tampered with. 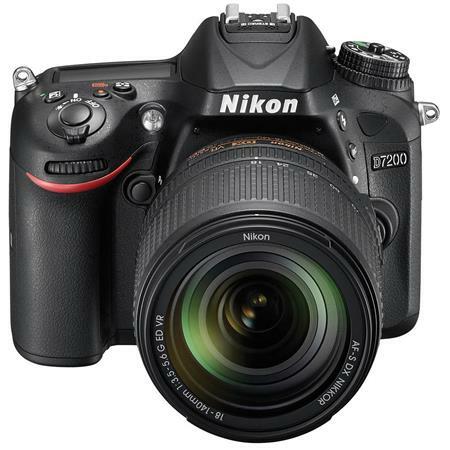 This is all centered on the fact that the new sensor is based on the same 4.2 micron pixel design as the new 7D Mark II. If you take that 4.2 micron pixel design, and extrapolate that into a full frame sized sensor, then you get roughly a 52MP sensor. “Green Lake (Grüner See) is located Tragöss, Austria. In spring, snowmelt raises the lake level about 10 metres. This phenomenon lasts only a few weeks, covering the hiking trails, meadows, trees. There are two lens terms that have similar sounding (and potentially confusing) names: fluorine and fluorite. Apparently quite a few people have trouble distinguishing between the two, so here’s a quick look at what they each are. When lens companies talk about fluorine, they’re talking about a special coating based on the element fluorine that’s applied to the surface of your lens glass that helps to repel things like dust, water, grease, and dirt. As a standalone program, Exposure 7 will now allow you to work on RAW files from a wide range of cameras from all manufacturers without having to convert to a TIFF or JPEG first. Exposure 7 provides true non-destructive editing for RAW files in standalone mode. 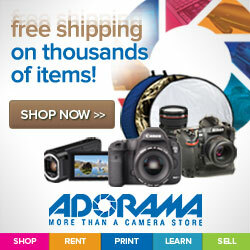 Your workflow is about to get a lot simpler and more streamlined! Exposure 7 now provides rapid folder and file browsing right within the same UI when working in standalone mode. No need to switch between modules like in other programs; you can simply pull up batches or individual images and work on them right then and there. Also in standalone mode, Exposure 7 features a new, easy-to-use Crop and Rotate panel, which will help you get your images looking just right. Finally, you can put the finishing touches to your images by using a series of cool new textures that we’re adding to the Overlays panel. Developed by world-renowned photographers Lara Jade and Parker J Pfister, these textures can be applied subtly or aggressively to get the exact look you’re after. 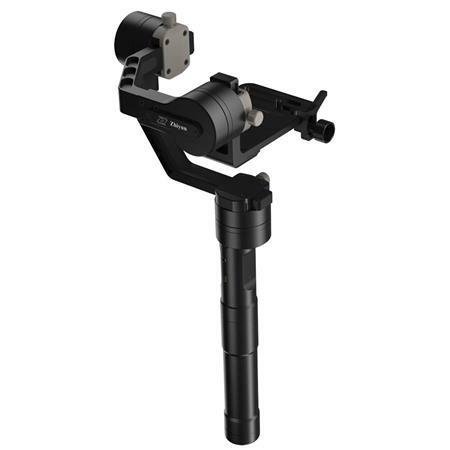 Exposure 7 is now available through www.alienskin.com for $149 USD. Owners of any version of Exposure may upgrade for $69 USD. Free upgrades have already been sent out to everyone who purchased or paid to upgrade to Exposure 6 directly from Alien Skin Software on or after June 10th, 2014. If you feel like you have missed out on this, please check your spam folder and any other email accounts you might have used for registering with us before contacting us at support@alienskin.com. Aperture users and G.A.S. sufferers take note: version 5.7 of Adobe’s Lightroom and 8.7 of Camera RAW have officially dropped with the Aperture Importer Tool and support for some of the newest and most exciting DSLRs now built right in. 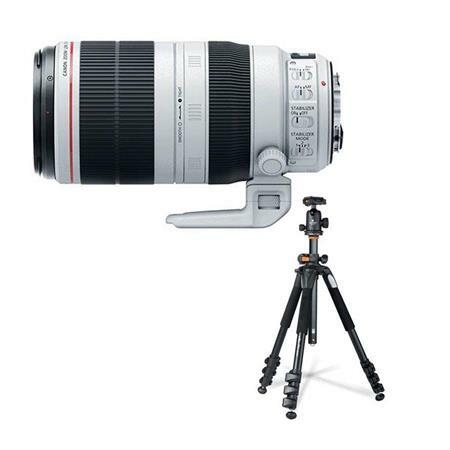 When cameras get put through a review, it’s often done at a pixel-peeping level in a studio, where the lighting is consistent across the board and variables are few and far between. This is NOT one of those reviews.